An innovative, captivating tour of the finest gins and distilleries the world has to offer, brought to you by bestselling author and gin connoisseur Tristan Stephenson. 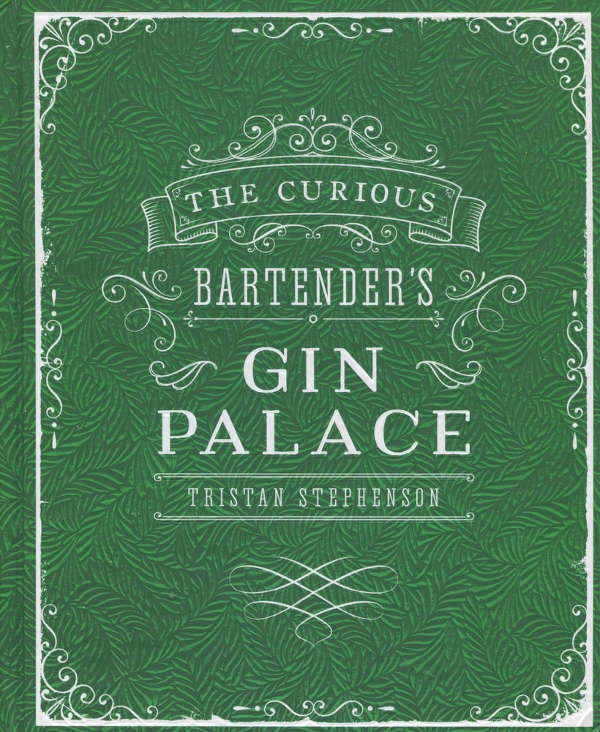 The Curious Bartender’s Gin Palace is the follow-up to master mixologist Tristan Stephenson’s hugely successful books, ‘The Curious Bartender’ and ‘The Curious Bartender: An Odyssey of Malt, Bourbon & Rye Whiskies’. Discover the extraordinary journey that gin has taken, from its origins in the Middle Ages as the herbal medicine ‘genever’ to gin’s commercialization and the dark days of the Gin Craze in mid 18th Century London, through to its partnership with tonic water—creating the most palatable and enjoyable anti-malarial medication – to the golden age that it is now experiencing. In the last few years, hundreds of distilleries and micro-distilleries are cropping up all over the world, producing superb craft products infused with remarkable new blends of botanicals.